Visit us on Facebook for the most up-to-date​ news. You can also follow us on Instagram and Twitter @ligrowsfitness! 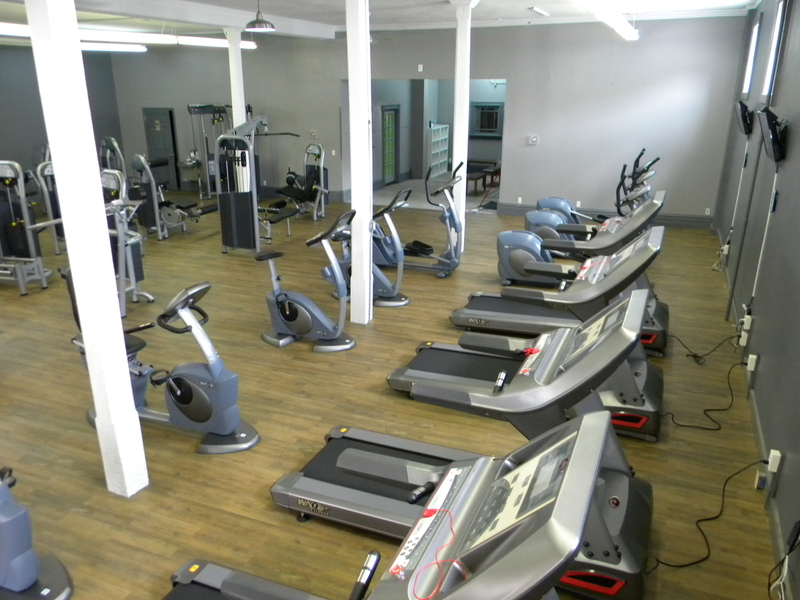 ​-Fitness Classes and much more! 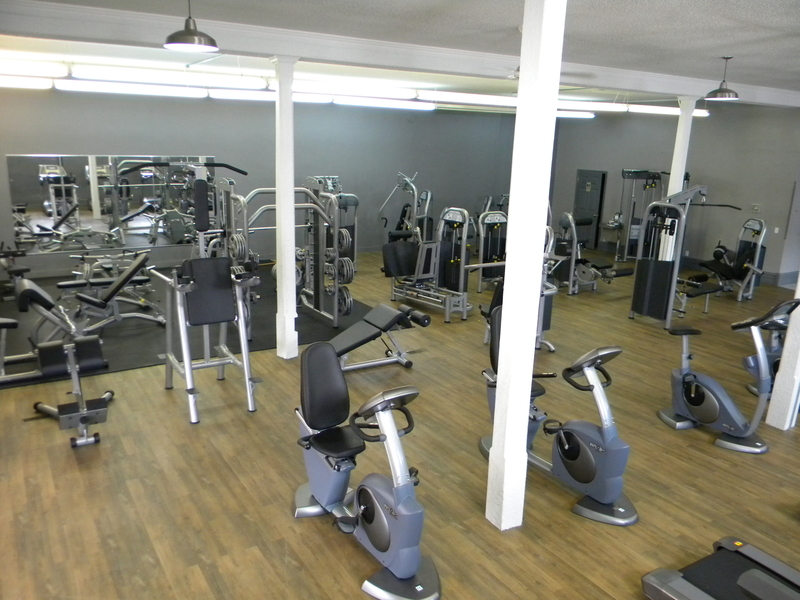 ​Located at the corner of Main St. and Leach St.
Gym is open to our members 24/7 everyday!